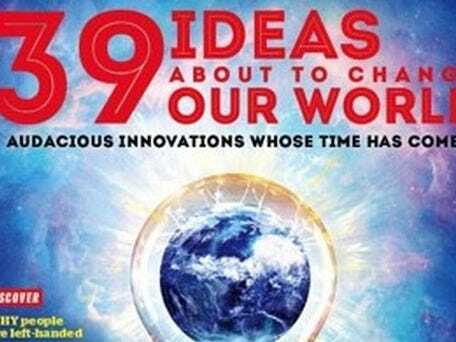 With such topics as hydrogen-powered cars and extinguishing fires with sound, the September issue of the BBC's Science Focus magazine details "39 ideas about to change our world." 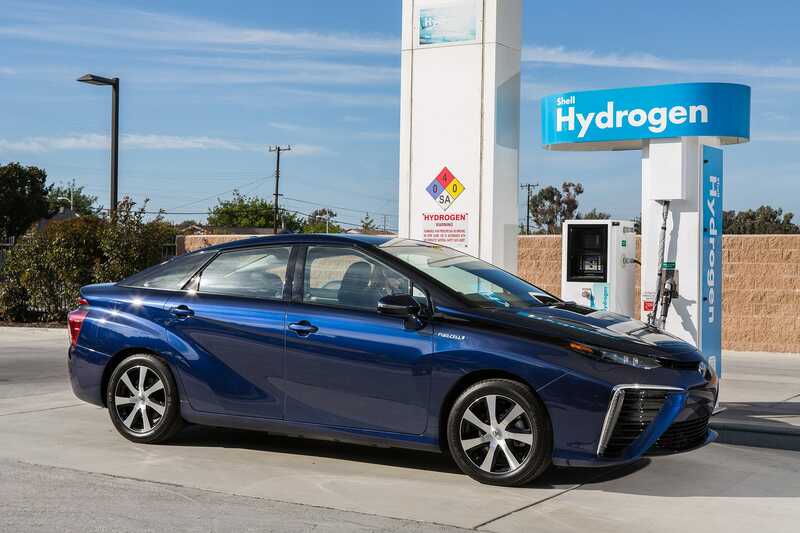 Fueled by the chemical reaction of hydrogen gas and oxygen, Toyota's Mirai goes on sale in late 2015, but is expected to remain expensive because for safety reasons as hydrogen gas must be stored in heavy-duty, high-pressure tanks, BBC Science Focus magazine reports. Therefore, scientists at the UK's Science and Technology Facilities (STFC) are developing a low-cost method of extracting hydrogen from ammonia. According to Professor Bill David, who leads the STFC research team, "a small amount of hydrogen mixed with ammonia is sufficient to provide combustion in a conventional car engine." "While our process is not yet optimized, we estimate that an ammonia decomposition reactor no bigger than a 2-liter bottle will provide enough hydrogen to run a mid-range family car," David said in a news release. Propelled by compressed air and induction motors inside a vacuum tube, Elon Musk's Hyperloop passenger train concept is designed to travel at 760 mph — faster than Japan's new maglev bullet train (374 mph). 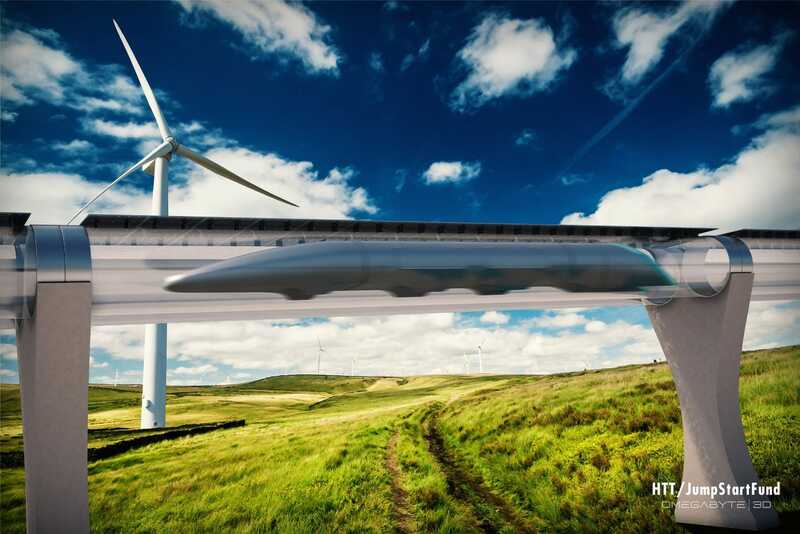 Earlier this year, Musk announced a 'Hyperloop pod competition' that would enable students and independent engineering teams to design and build a sub-scale pod for the train. From the more than 1700 teams that registered, 300 teams have just been selected to move to the next stage of the competition. The winner is expected to test out their pod designs on subscale Hyperloop test track. The BBC Science Focus magazine also reports that test runs are expected to begin in two years. According to the Washington Post, Musk is waiting government approval to send 4,000 small satellites into low-earth orbit. 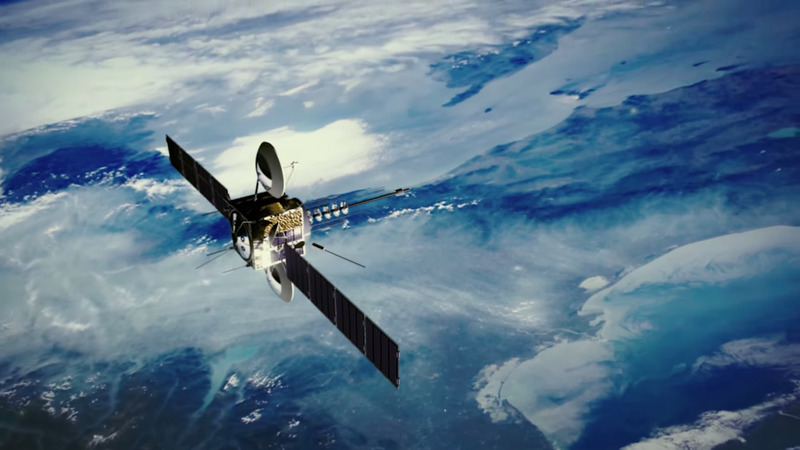 The satellites are designed to beam a high-speed signal to everyone on the planet including remote regions where people do not currently have access to internet. The filing, made with the Federal Communications Commission in May, proposes tests starting next year, and Musk hopes the service could be up and running in a few years. Luxury car company Mercedes-Benz and automated vehicle technology company Peloton are looking to bring driverless cargo trucks to the road sooner than later. "Computers don't get tired and don't need comfort breaks," as the BBC Science Focus notes. Driverless trucks would also be cheaper as the smoother run would mean that less fuel would be needed and the trucks could drive directly behind each other to minimize wind resistance. 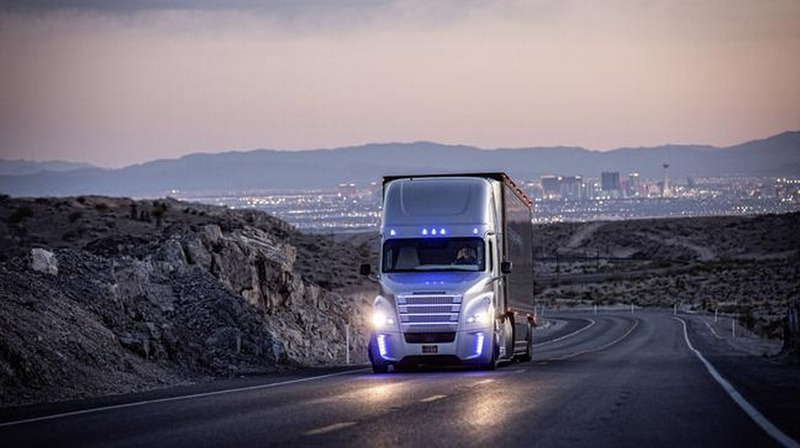 Earlier this year, Daimler Trucks introduced the first ever self-driving semi-truck licensed to drive on public roads. According to Dr. Wolfgang Bernhard, a board member at Daimler, the truck's technology is still undergoing experiments, the AP reports. As wildfires have been multiplying over recent years and the trend is likely to continue in that direction, new technologies to combat fire are being invented and two students at George Mason University are at the forefront of the trend. The two students created a device that sends loud noises toward the flames. "At the right frequency, the fire simply dies out," the BBC Science Focus magazine notes. The pressure waves coming from the device cut off the oxygen supply to the fire as it disrupts the airwaves around the fire. Although not yet tested on large fires, the students are confident their technology works. "I'd like to see this applied to swarm robotics where it could be attached to a drone and that would be applied to forest fires or even building fires," one of the two students, Seth Robertson and Viet Tran said in a video interview. According to the UN, over 780 million people in the world do not have access to clean water and over 2 billion people do not have access to adequate sanitation. 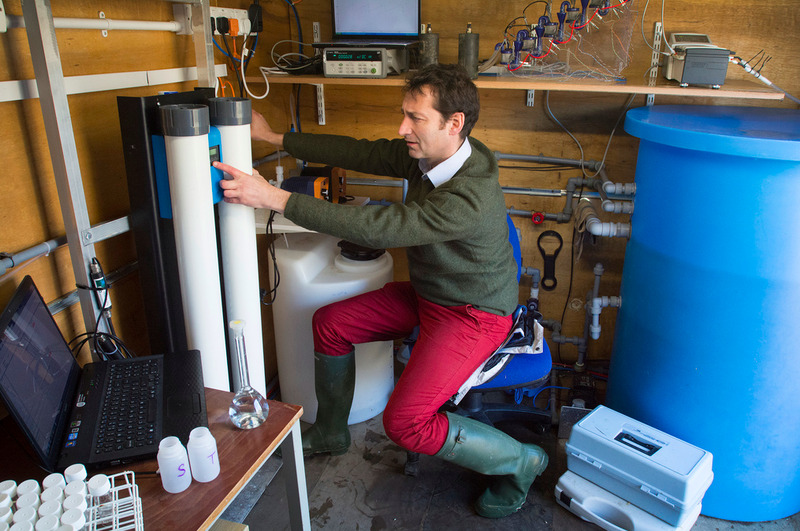 In an attempt to remedy the situation, researchers in England have developed a portable mobile water treatment system. "The first stage of our project has resulted in the capacity to produce two cubic meters of drinking water in a 12 day period," said Professor Darren Reynolds, who is leading the research team. "This may not seem like a huge amount, but put into context, humans need a minimum of two liters of drinking water a day which is less than one cubic meter a year."